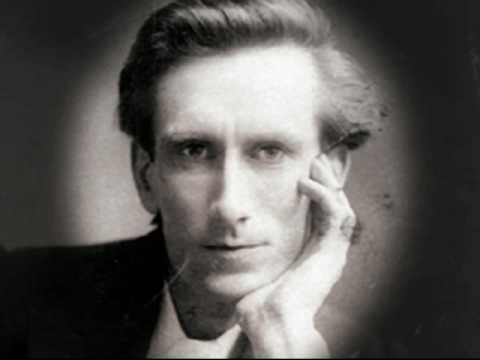 So Send I You is a collection of lectures Oswald Chambers delivered to students who felt a call to missions work. 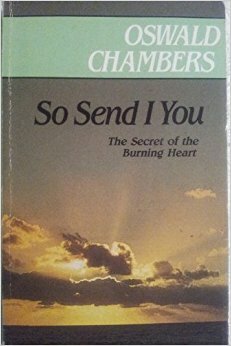 But Chambers made clear that every Christian is a missionary—“A missionary and a Christian ought to be one and the same.” Here are a few more quotes from this challenging book. My full book review of So Send I You is here, and you can check out the first set of quotes I shared from So Send I You by clicking here. And be sure to check out my weekly series “Thursdays With Oswald” where I share longer passages from his book I am currently reading. 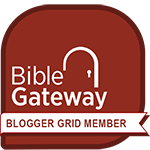 Is it my conviction among men that every man can be presented “perfect in Christ Jesus”? Or do I allow men’s sins and wrongs so to obliterate the power of the Redemption that I sink under them? Does my salvation mean enough to me that I am burning with passion for others to know this salvation too? 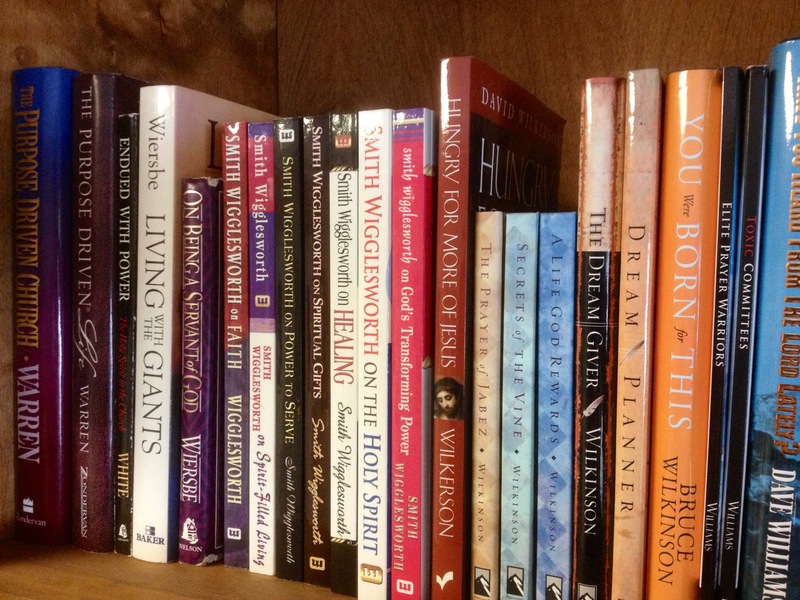 Am I hoarding God’s blessings, or am I passing them on? What am I doing to make sure everyone knows about Jesus? Do I write some people off as “unsavable,” or do I believe Jesus can reach every single person? Am I living like I really believe that? 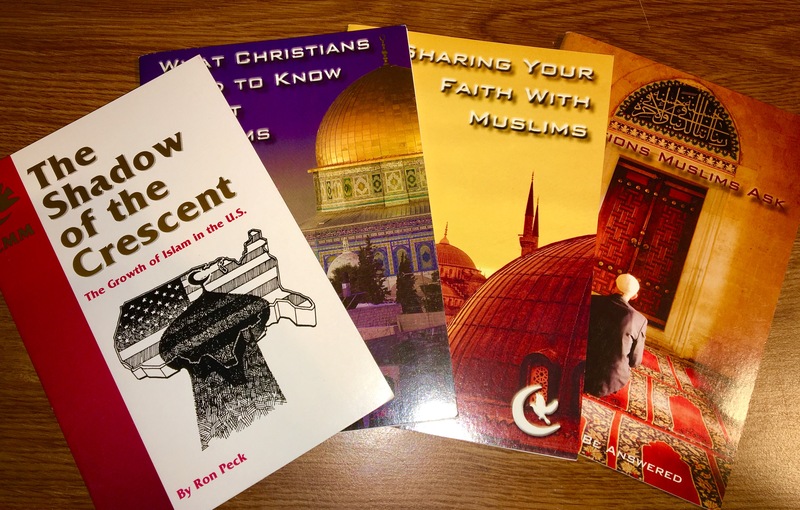 I recently read four very insightful booklets on how Christians can best prepare themselves to share their faith in Jesus with their Muslim neighbors. You can read my complete review of these booklets by clicking here. Below are just a few quotes that caught my attention. 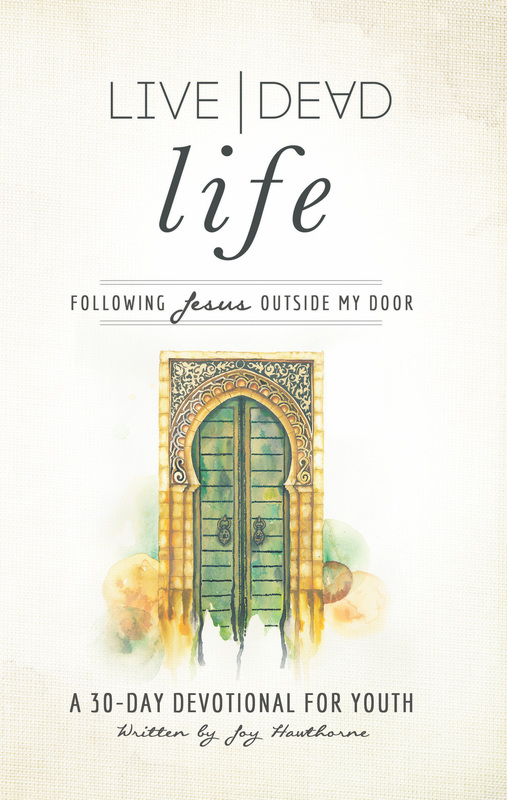 Some other helpful resources on this topic are two books from Nabeel Qureshi: Seeking Allah, Finding Jesus and Answering Jihad. Also, check out Praying For Muslims.